A BRANCH of the Women and Men Network Against Crime (WMNAC) was established in the Okapya kaMbidhi village in the Ogongo constituency of the Omusati Region on Saturday. 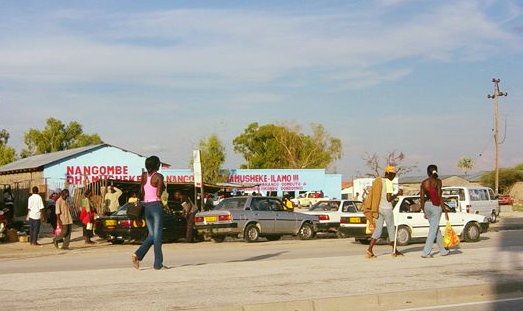 According to branch chairperson, Mathias Mwatongwe, the idea of establishing a WMNAC branch in the village came about as the community’s response to the growing incidence of cases of housebreaking and general lawlessness at local shebeens mostly during night time when people are assaulted and or attacked with knives. “In most cases suspects are known by members of the community but they do not pass the information to the police, fearing reprisals by criminals. We noticed that there was an urgent need to join hands as a community and assist the police in preventing and combating of crime by organising ourselves. 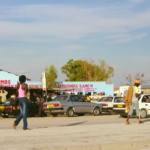 This gives our people a sense of security and peace of mind,” said Mwatongwe. He noted that the idea was well received by the community and by the Namibian police. This was confirmed by police spokesperson Inspector Lineekela Shikongo. Preparations for the establishment of the branch started in February. The branch has 16 members and more are expected to join. “Strict procedures are followed when enlisting new members to prevent infiltration by criminals,” said Mwatongwe.